Who Can Benefit from the Scalability of VoIP? 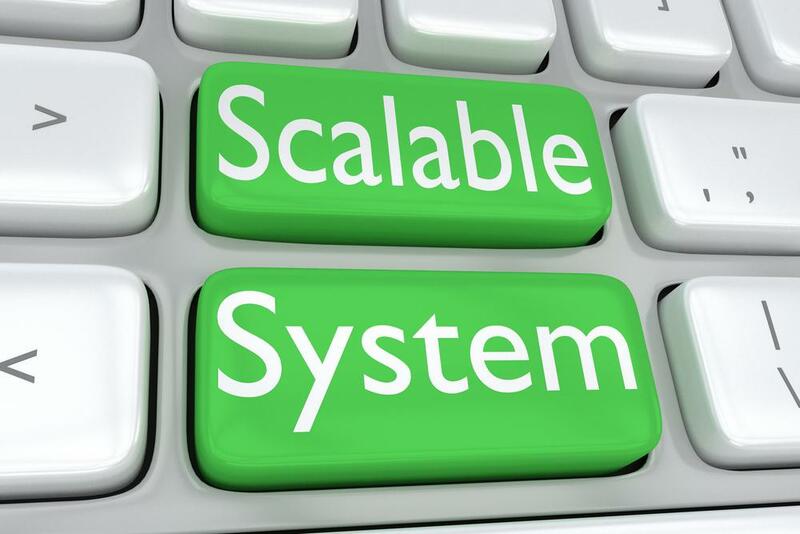 Scalability describes the ability for a system to handle an increasing amount of workload without affecting its overall performance or efficiency. For businesses, scalability is one of the most valuable characteristics to look for in each and every system or tool they use. This is especially crucial for small to mid-sized businesses whose needs and demands may change frequently. Fortunately, those looking for a scalable business communications solution need not look any further than a Voice over Internet Protocol (VoIP) system. With VoIP, organizations can address their changing communication needs and achieve greater operational efficiency. Plus, VoIP allows users to easily scale up (or down) the number of users or features needed. Simply put, VoIP is the technology that allows calls to be sent and received over the internet. Unlike traditional telephone services, VoIP enables users to make low-cost (or even free) phone calls. A VoIP system is also highly scalable, which means users can add or remove lines with ease at little to no cost. There are certain businesses whose products or services are often consumed only during a specific period(s) during the year. These include tax preparation services, Christmas specialties, vacation accommodations, and flower shops, among others. Phones are relatively quiet most of the year; but when business picks up, it can get very busy. This is why most companies prepare in advance by getting extra phone capacity just in case. But while preparing is crucial, getting extra phones that would otherwise be idle during most of the year is a poor investment. The beauty of VoIP is that it allows seasonal businesses to add more lines during peak season to accommodate the increased demand, and return back to normal service during off season. You only pay for what you need and use. Plus, select VoIP providers also offer Pay As You Go plans so that you only pay for the minutes you use. This helps businesses save cost by not investing in more than they need. Like seasonal businesses, those who are introducing a new campaign can also expect an increased call volume. If you’re marketing a new product or service, customers who are interested in it would likely phone you to ask for more information. You can manage and cope with the increased number of calls by adding more lines to your VoIP phone system. You can even add a toll free number dedicated to your latest marketing campaigns in order to track call volume metrics. A toll free number lets customers call you from anywhere in the U.S. or Canada at no cost, and can easily be added to your VoIP system for a low monthly fee. Companies foreseeing growth can rely on on VoIP to help them avoid growing pains. Because VoIP is quick to setup, cost-effective, and offers mobility features, growing businesses can easily tackle new opportunities as they come without the downtime, hassle, and unnecessary costs. Business VoIP solutions address the scalability needs of organizations without sacrificing essential features or functionalities. So whether you have a seasonal business, are launching a new campaign, or are growing your business (or even downsizing it), you can trust in VoIP to take care of your changing business communication needs and enjoy increased productivity and efficiency.